The Touchwood Complex, Solihull, B91 3GJ - is home to some of the most fashionable shops and appetizing restaurants available in the UK. Come along and discover one of the most modernized and stylish shopping precincts in the country. With it's amazing structure filled with shops for everyone to enjoy, there's so much to do and explore inside the huge building. Pick up a bargain at the massive Topman store and visit one of the country's biggest John Lewis shop, dine in the finest style at Touchwood's great restaurant or grab a bite to eat at it's many cafes. Take the time to chill inside Touchwood shopping mall and head down to the cinema to watch some of the latest releases. There really is something for everyone inside the gigantic complex, so don't miss this fantastic place full of the shops you have grown to love. Visit Solihull's one and only ice rink 'Blue Ice' for a great day out with a difference. Whether your a pro-skater or it's your very first time, qualified staff are always there to guaranteed you have a safe and brilliant time on the ice. Have a fantastic time out with the family or laugh your way through the rink with your friends. 'Blue Ice' skating rink provides non-stop fun all year round, on and off the ice! Come down and watch a fascinating hockey game take place, or if you visit on weekends, you can quite literally dance on ice with 'Blue Ice's special DJ, happy to take any requests offered. 'Blue Ice' also offer skating lessons for the ambitious ones who are serious about the ice, or if you just want to take up a new hobby. There's plenty to do inside 'Blue Ice' skating rink, so take your time out to explore the many features it has to offer today! Solihull Riding Club, Four Ashes Road, Bentley Heath, Solihull, West Midlands, B93 8QE offer a unique horse-riding programme to all horse-lovers across the UK. The non-profitable club has two indoor arenas specifically for horse-riding as well as outdoor tracks such as obstacle courses, cross-country tracks and dog tracks. Special seating has been placed to give viewers a clear overview of the entire field and a canteen serving hot and cold beverages and food. Whether your learning to ride a horse or your a qualified professional, there's something to suit all tastes inside Solihull Riding Club. Come and watch a Polo game and watch in anticipation at one of the most underrated sports in the country. Find out more about the fascinating animals and be astonished at how powerful and rapid they actually are. Solihull Riding Club really is a horse-lovers dream, whether your a horse-rider or not, come on down this weekend and have a great day out with the horses! Come on down to Solihull swimming club and learn many fascinating ways to swim as well as make many new friends! Whether your just a beginner or want to learn more about water safety, Solihull Swimming club covers all aspects of how to swim safely but enjoyably. Want to become a lifeguard? Learn all you need to know in the Solihull swimming club! Want your children to be taught how to swim by trained and friendly professionals? Choose Solihull Swimming club! The massive swimming pool inside also provides games of Water Polo, so whether you want to learn more about the sport or your a fan of the game, head down to Solihull Swimming club and find out everything about the sport! You'll never know when you might need to use your swimming skills so take your time out to learn all you can about it at Solihull Swimming Club. Solihull Cycling club is an exciting opportunity for anyone wishing to improve on their cycling skills. Become a member and take part in the many bike runs around the UK, where a run consists of no more than 65 miles on a designated route through the UK's most picturesque and adventurous parts. Members are more like families as they bond with each other on their long, extraordinary trips. Solihull Cycling club is a great new way to make many new friends as well as invite your existing ones too! It's a great way to get out and keep fit as well as have plenty of fun and laughs. Head down to the local pub afterwards and enjoy a friendly drink after the enjoyable bike ride or why not even bring a picnic along and have a truly memorable day of it. Solihull Cycling club provides for all ages, so to keep active and have a great time doing it, why not become a member and experience a fantastic way of exploring the UK's most unique sights. Laying just to the south of the West Midlands and residing just 9 miles from Birmingham is the very colourful and very multi-cultural large town of Solihull. There is such a diverse amount of culture that exists in this modern conurbation that it would literally boggle your mind but it all goes into making up a remarkable town and ergo a remarkable place to spend a night of entertainment. Solihull is also at very close proximity to all the amenities that Birmingham can offer. For example, if you have an early flight to catch from Birmingham International Airport then it is definitely only a stones-throw away from the vast number of hotels and ‘bed and breakfasts’ that Solihull has at its disposal; and, what better way to make that difficult early morning transfer, most probably on business, than by booking a black or white stretch limousines. After all you have taken the time out of your busy schedule to have to jet off ‘at the drop of a hat’ so why not allow yourself to be indulge in the sheer luxuriousness of our vehicles and relax on the plush leather seats contained within all of our vehicles and arrive to the airport in a style which is usually linked to that a celebrity or diplomat than a humble business man or woman such as yourself. Solihull is also very close to the LG Arena and the Birmingham NIA. So what if you find yourself in a situation that you have just seen one of your favourite bands do their thing on the grandest of all stages and now you are left with a lack of transport back home or at least to a viable place of accommodation. Well, let us take the weight off your mind by guaranteeing you that after you have witnessed a night full of drama, music and exhilaration and transport you safely, securely, with the utmost privacy and luxury either back home or out to Solihull where you can take advantage of our cheap and competitively priced limousines. 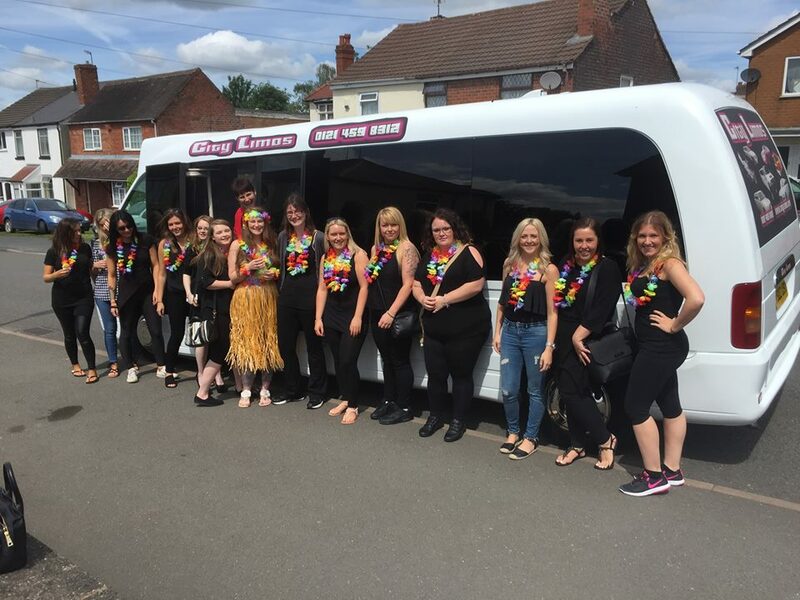 There is also a large variety of clubs and pubs for you and your close-knit group of friends to experience of on your travels and promotes Solihull as an essential destination for you to include on your travels, especially for Hen party, in one of our prestigious and unique Party Buses; made exclusive to you as our valued customer here at citylimos. The Hummer limousine has been custom built for us and shipped all the way from California. It’s the perfect limo for the ladies who love to travel in style, luxury and comfort. The limo is fitted with one window featuring concealed changing colour LED lights. This really helps to set the mood as you travel to your party venue. This extravagant limousine is sure to help you make a dramatic entrance and it’s available at a surprisingly low hire cost. The H2 Hummer Limousine – The exceptional H2 Hummer limousine is considered the ultimate party limo. 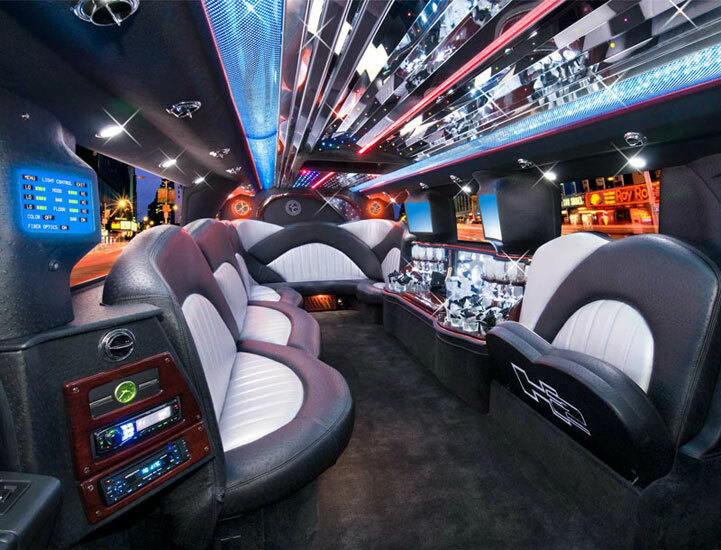 Oozing luxury, style and unmatched comfort, this white Hummer limo is sure to help make your night memorable. Within the limo you’ll find an impressive bar, beautiful internal lighting and a multi-screen display. One of the key things which sets this limo apart from the others in the collection is its impressive amount of space. It’s one of the largest limos in our collection, capable of seating up to 16 passengers. 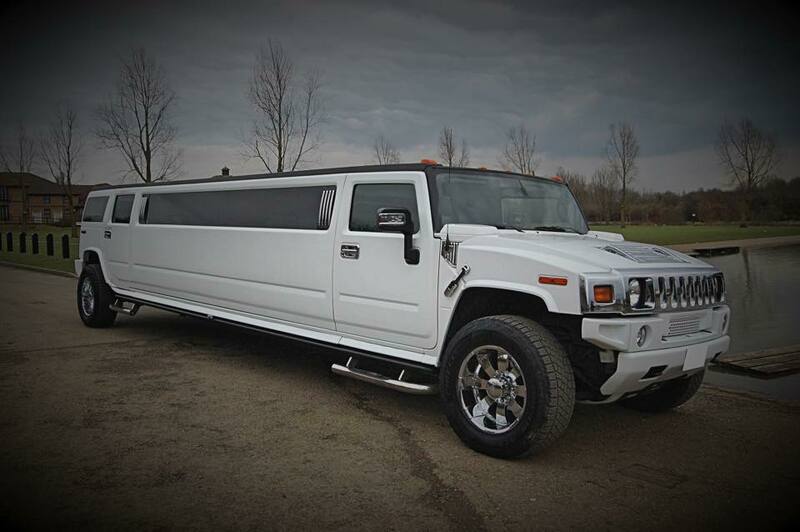 So, however big the party, your Hummer limo is sure to fit your needs. The Hummer h2 limousine. Inside, you’ll find LCD TV’s, a level 5 sound system complete with subs, a disco floor and computer-controlled LED lighting. The full-length mirrored ceiling also adds to the party theme and there’s fitted champagne buckets, followed by 8 complimentary bottles of champagne included in each booking. Whichever Hummer limousine you opt for, you can be sure you’ll receive a professional, friendly and affordable hire service. All of our chauffeurs are highly trained, friendly and guaranteed to help make your hire experience an enjoyable and relaxing one. Take a look at our testimonials to see what other customers have to say. 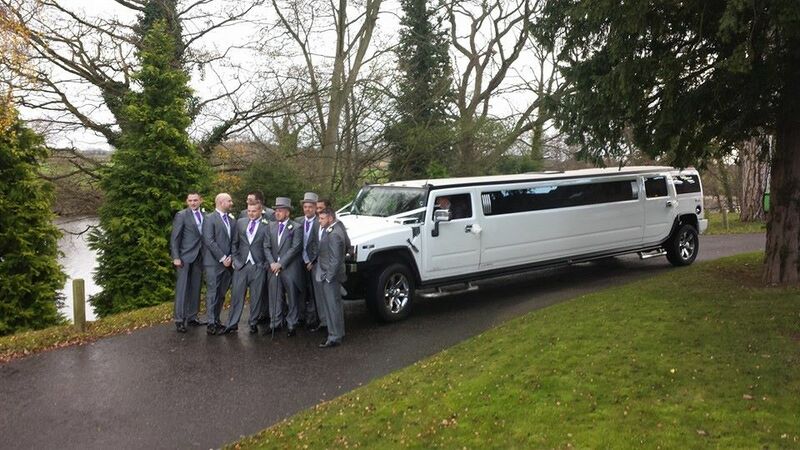 Interested in our Hummer limo hire Birmingham service? 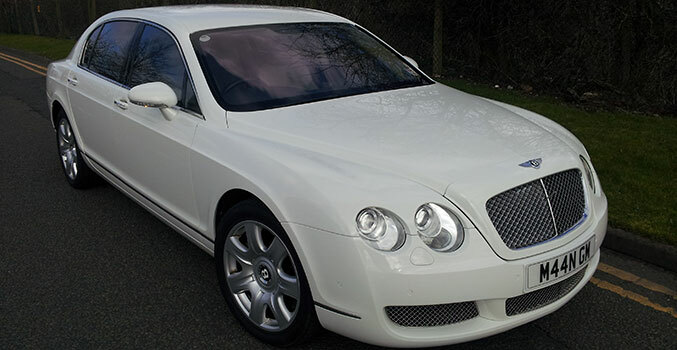 Get a free online quotation above or call us to find out more about these impressive limos. We frequently offer Hummer limo hire package deals to help save you money while enhancing the hire experience. We believe in offering our customers the very best service at the best possible value. 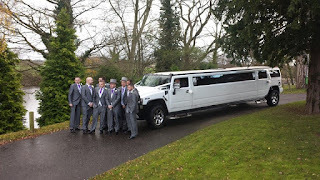 We also welcome you to come and take a look at are wide range of limos to hire in Birmingham to see which one best fits your needs. Call citylimos now to arrange a viewing or secure the Hummer of your choice. For Royal Ascot limo hire you’ve come to the right place! The world famous Royal Ascot is our favourite time of the year here at citylimos . Being the most prestigious horse racing event in the world you need a Royal Ascot limo hire experience to match. That’s where our experienced team of Ascot limo hire specialists come in! Our vast experience during Royal Ascot limo week means that our team at citylimos can provide you with not only the best limousine but a chauffeur who knows the quickest routes in and out of the limo car park and who is willing to ensure you have the best possible limo experience during your race day at limo hire. Our standard price for limo hire during Royal Ascot week are based on an all inclusive, 12 hour hire. However, if you have arranged hospitality or don’t require an all day limo service, prices are also available for this. Whatever you have planned for Royal Ascot, our award winning fleet of limos and party buses are sure to exceed your expectations! 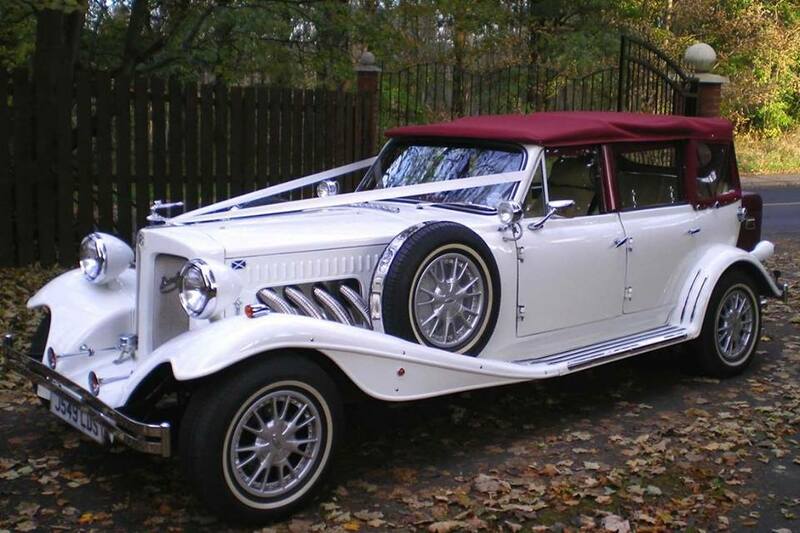 Welcome to city wedding cars in solihull Have you considered the cost of classic wedding cars Solihull? Many people automatically assume that classic cars will cost a lot more than modern cars. While this can be true, at city wedding cars solihull we provide the most competitive, low cost classic car hire in Birmingham and the West Midlands. 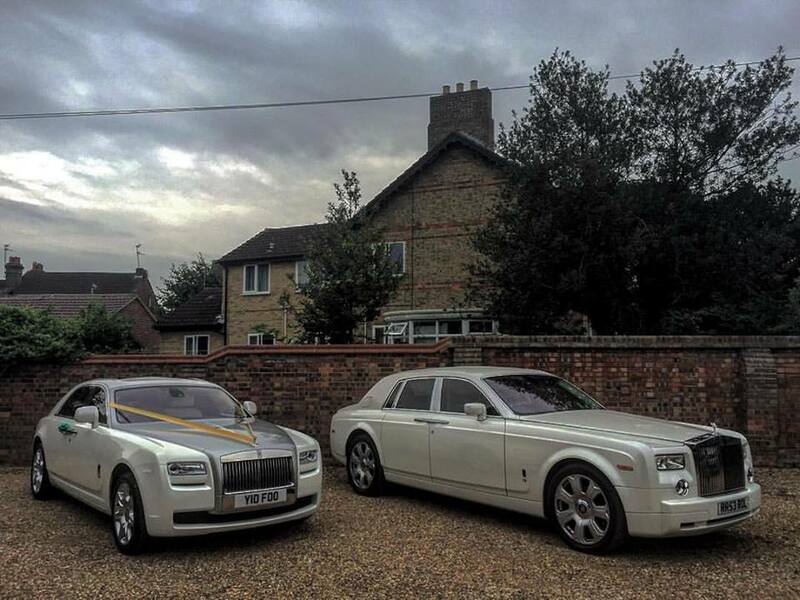 It doesn’t matter whether you are interested in the Beauford Tourer, or the rolls royce– we provide you with some of the lowest hire prices in the UK. Classic cars really can make your big day even more special. They have a beautiful and romantic ambience. Contact us today to find out just how affordable our classic cars are. Modern wedding cars Solihull have fast overtaken the popularity of classic wedding cars. It’s not surprising when you take a look at some of the features available with modern hire cars. Every one of our modern cars comes with built in satellite navigation. This makes it easier for our chauffeurs to get you where you need to be within plenty of time. limo hire solihull is a great idea if you are looking at ways of making your night one to remember. 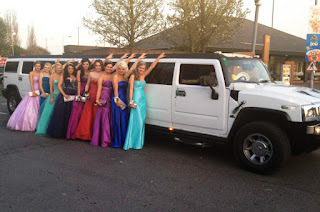 As the end of the academic year is fast approaching many people are beginning to book their limousines and hummers in time for their birthdays,weddings,hen nights or graduation ceremonies. This is a fantastic way to congratulate all the hard work that has been done, and mark the end of an era. There are endless reasons why a limo hire in Solihull limo hire solihull might be required. Having a stag or hen night is just one of them Solihull is full of great places to go. The Opal Lounge is ideal if you are looking for a club with a great atmosphere. This is a stylish club where you can enjoy champagne, cocktails as well as wines, spirits and beers. The Gatecrasher is an excellent alternative and might be the best occasion to splash out on a hummer hire in Solihull. Make your last night of freedom one to remember for ever. If you really want to live like a VIP then book a booth to push the night out to a whole other level. hummer hire solihull drop you off by the doors and jump the queue, enjoy a waitress service all night in your private area and have a bottle of spirits or champagne on the house. Traditionally the bride always needs to make a glamorous entrance on her wedding day. This is a once in a lifetime occasion and so it deserves something extra special. A limousines hire solhull is the ideal way to arrive at your wedding venue. Start your night with a drive in your limousine hire solihull. Sip on champagne as your driver escorts you to your favourite restaurant. Enjoy a pre-show meal before arriving at the theatre where you can revel in all the sights and sounds that you can only find in a theatre. Monster Hummer 180 Stretch With massive Chrome Wheels.